Taiwan isn’t part of the typical backpacker trail around Southeast Asia and I don’t know why… I really feel this small island deserves much more attention, Taiwan has so much to offer! Perhaps it’s because travelers feel it will be too expensive and I admit I also wasn’t sure what to expect from the cost of travel in Taiwan. However, after spending a month in Taiwan I can safely say that it’s a very affordable country! How to travel Taiwan on a budget? During our 1-month trip around Taiwan we spent approximately 2065 NT / €63 / $69 per day as a couple. In the infographic below you can find more detailed information about the costs of a trip to Taiwan. 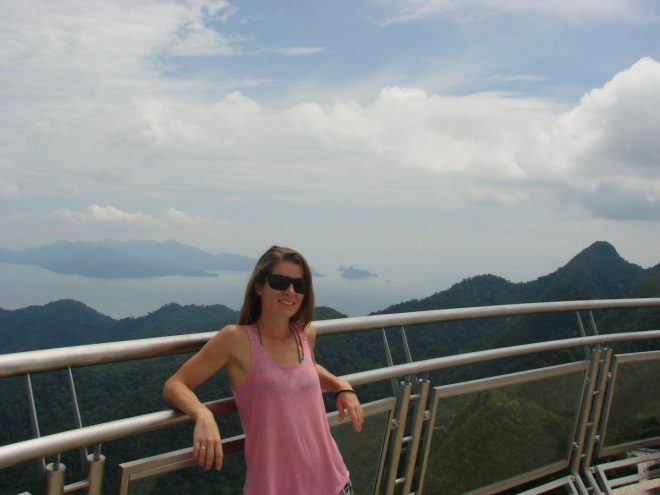 • I traveled Taiwan with my husband, all expenses mentioned are for the two of us together. • I quote prices in the Taiwanese dollar (NT), as well as € and $. When we were in Taiwan (May 2017), €1 was around 33NT and $1 was around 30NT. Of course the exchange rate varies, so this may be different now. 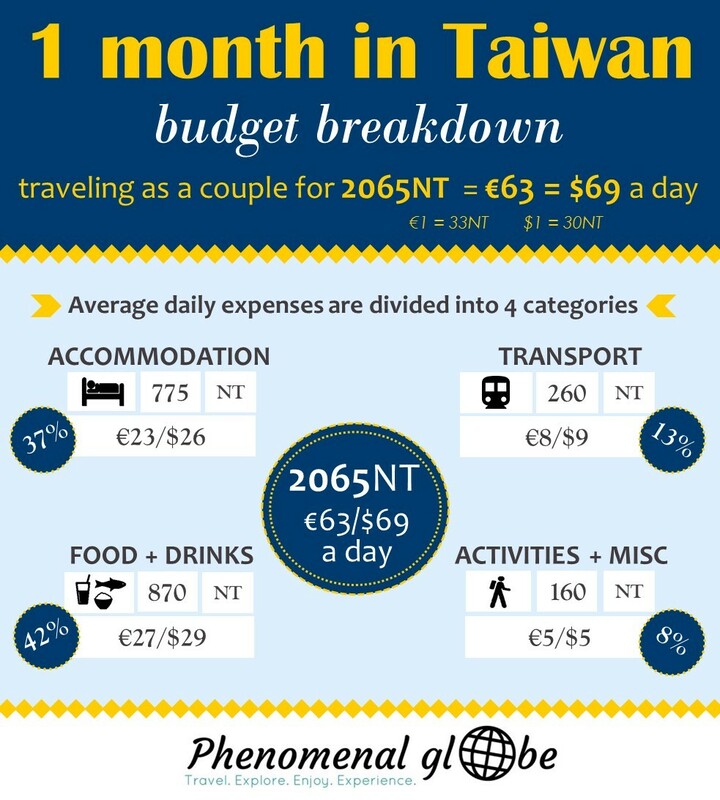 • I spent 29 days in Taiwan, on an average day we spent 2065NT (€63/$69). • Our average daily travel budget includes all our travel costs in Taiwan, it does not include the costs for our tickets to Taiwan (from Malaysia). • My trip started in Kaohsiung and ended in Taipei. 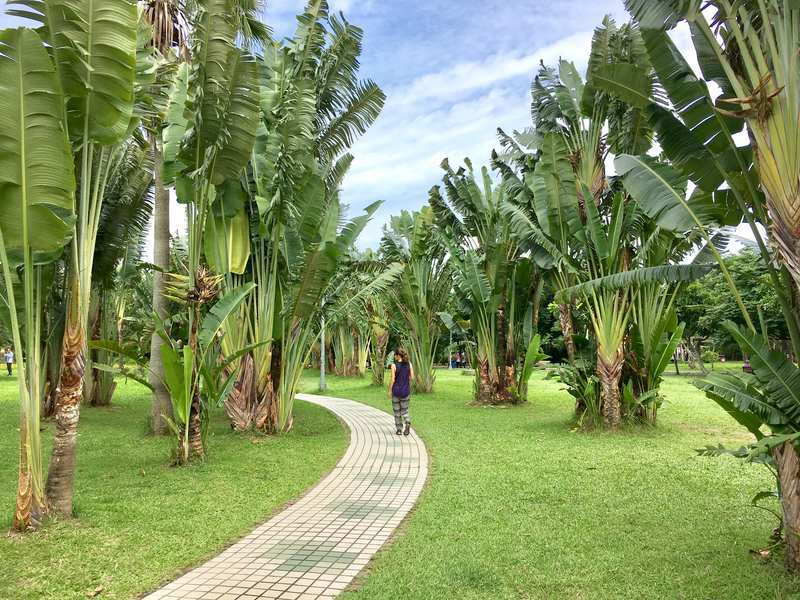 We also visited Kenting National Park, Tainan, Taichung, the Sun Moon Lake and Hualien. You can find our 1 month Taiwan itinerary here. 1. 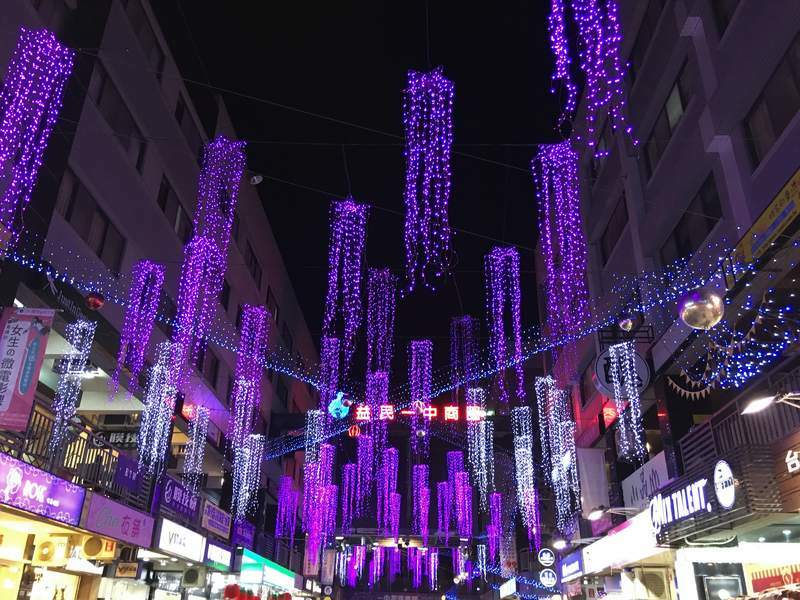 Accommodation in Taiwan: how much does it cost? I was expecting accommodation to be more expensive but there is plenty of budget accommodation available in Taiwan! On average we spent 775NT / €23 / $26 per day. We stayed at hotels and accommodation via AirBnB. In the table below you can find the places we stayed at (only the ones I recommend! ), but I’ve also written a separate post about our accommodation in Taiwan. 2. Transport in Taiwan: how much does it cost? Getting around by public transport in Taiwan is easy and not expensive. We traveled by train, bus, MRT, taxi and bicycle. Our average transport expenses were 260NT / €8 /$9 per day. You can find detailed information how much it costs to travel from place to place in my Taiwan itinerary. 3. Food in Taiwan: how much does it cost? Food is not expensive as long as you stick to local food, which you should because there are countless options to choose from and they are all yummy! 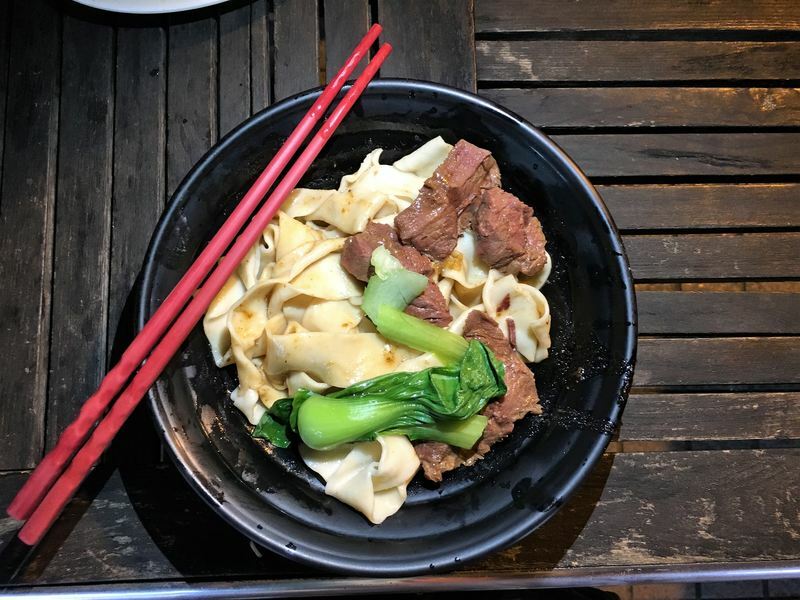 My favorite things to eat (and drink) in Taiwan were beef noodles (both with soup and dry), chao shou noodles, dumplings with pork filling, bubble tea and the amazing fresh fruit that was for sale everywhere. Finally, we spent 160NT / €5 / $5 on paid activities (such as scooter rental, cinema tickets and entrance fees for museums) and miscellaneous things (see below) on an average day. Most things we did in Taiwan were free, you can find more details in my city guides for Taipei, Kaohsiung and Tainan and my sightseeing guide for Kenting National Park. Miscellaneous costs may not be the correct term since the only expense in this category is a 30 Day Unlimited 4G Internet SIM card. We bought this SIM card for 1000NT / €30 / $33 upon arrival at Kaohsiung airport. I think this SIM offers amazing value for money, we put the card in our backup phone and used that phone as a personal hotspot. We connected up to 4 devices to it without any connectivity problems! Staying online was therefore not an issue in Taiwan. That’s all our Taiwan expenses! I started this post by stating Taiwan isn’t expensive and that it’s easy to travel this lovely island on a budget. I hope this guide provides some insight into the average daily travel budget for Taiwan. 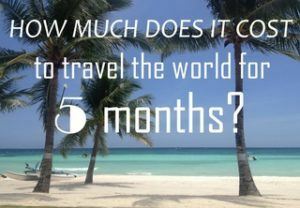 Feel free to ask any questions you may have and enjoy planning your trip! A really useful post. Compared to some other Asian capitals, I was pleasantly surprised with the affordability of Taipei. Great, informative post. I love travelling in Asia as the culture is fascinating and its generally very affordable too! Looks like a dream! 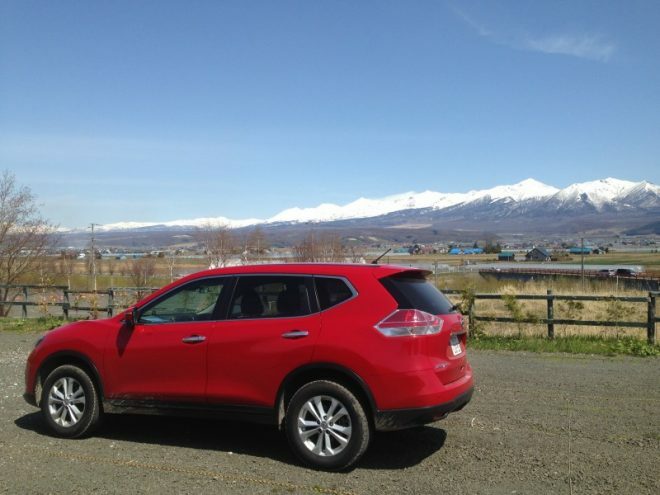 Definitely have Taiwan on our list, so thank you for sharing! Thanks, guys, it’s great information. I can not wait to start my trip in Taiwan. – About the scooter: please note renting a scooter in Taiwan as a foreigner is difficult. Rules are very strict: you either need a Taiwanese license or an International Drivers License which clearly states you can drive a motorcycle. We have an International Drivers License, but we don’t have a license to drive a motorcycle and thus rented an electric scooter in Kenting National Park. In Hualien we rented a regular scooter, but only with the help of our hotel owner who knew the scooter rental place and vouched for us. About the costs, we paid 500NT for the electric scooter and 400NT for the regular one. – About the weather: we were in Taiwan in May, by the end of the month the monsoon season had started (especially on the east coast) so I personally feel April/mid-May would be ideal. Motorcycle is restricted to local driver license. Electric scooter is good start to sightseeing around tourist spots, or within cities. Don’t worry too much about charger, there are instant battery replaced for charger around towns (like convenient stores). But it might be required your international license. 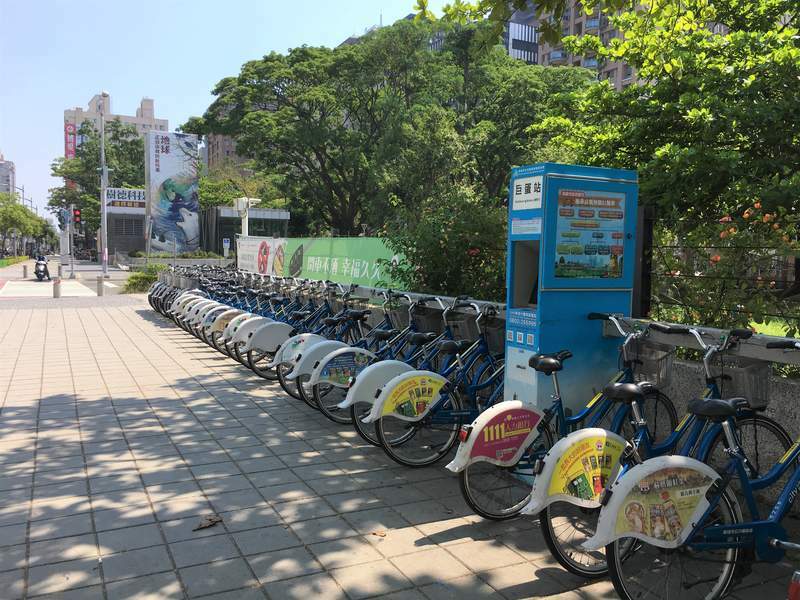 Some tourist spots like Kenting, or Hualien you may find some short term rental for scooter without local driver license but you need to put deposit. Regarding weather of taiwan, June ~ September is summer season (hot+humidity maybe typhoon), December ~ February is winter. April ~ May might be raining season (especially north). Thank you for this information:-) Always nice to hear from a Taiwanese resident! Hi! I know you state these are the prices for the two of you, but the accommodations you mentioned are about the double. Have they increased that much or do you mean that these are the prices per person when travelling as a couple? All prices are the total price we paid for accommodation per night (so for us as a couple, not per person). Hotel prices really vary and especially in Taiwan it can make a big difference if you are traveling during the weekend or during the week. It also depends on the season and of course occupancy of the hotel. I hope you can find a nice place to stay for an affordable price! Hi! I currently planning a trip to any South Asian country (dunno where yet) So my research brought here, something I truly appreciate. I found your blog quite interesting, comprehensive and useful. Thank you for reading my blog and I’m happy to hear you like it:-). Whichever country you end up choosing, I’m sure you won’t be disappointed! Be sure to check the monsoon seasons for both countries, it would be a shame if your travel plans coincide with those;-). Malaysia is cheaper than Taiwan, but Taiwan is great value for money as well. Good luck making a decision and have a wonderful trip! Hi Monica, thanks for reading my blog and great you’ll be visiting Taiwan. You can find our entire itinerary and transport information here: https://www.phenomenalglobe.com/taiwan-1-month-itinerary/. I wrote detailed posts for Taipei, Kaohsiung, Tainan, Kenting National Park and Hualien&the Taroko Gorge. You can find information about where to eat and how to get to the tourist spots in these posts. Enjoy! Hey thats a really useful guide thank you! What time of year did you go? Are those average prices per person, or total as a couple? We are going for 2 weeks in November as a couple so its really helpful to see this! Thanks you, I’m happy to help:-) About your questions, I was in Taiwan in May 2017. All the prices I mention in the post are for the two of us together (so not per person). Have a wonderful trip in November! Hi! We are planning to travel as a family of four; we have 2 kids ages 6 and 3. Any recommendations on kid friendly things to do? Thank you for your kind words, happy to hear you like my blog:-) About your question, I think there are lots of things to do with kids in Taiwan! 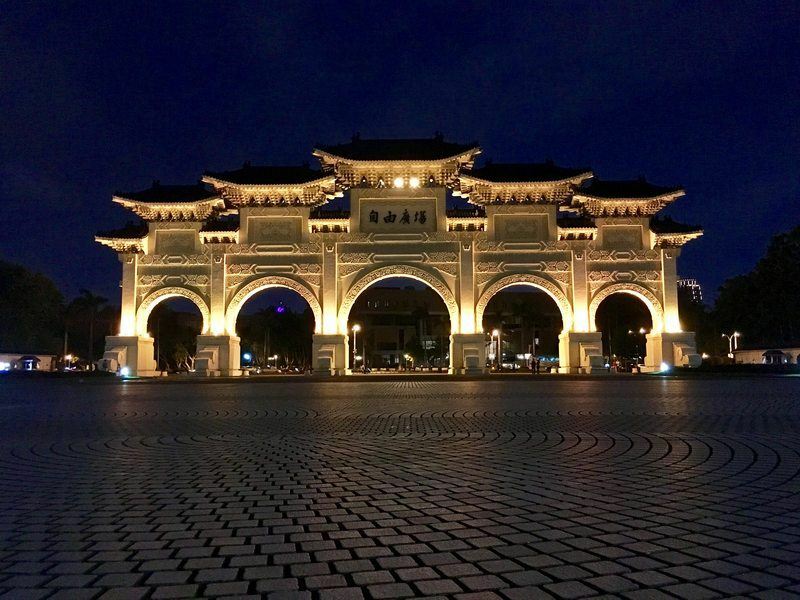 In Taipei you could go to the Chiang Kai-shek Memorial Hall or ride the Maokong Gondola. In Kaoshiung it’s fun to take the ferry to Qijin Island. At the Sun Moon lake you can go boating if weather permits and in Tainan Anping Old Fort may be an interesting place to visit. I hope this helps! 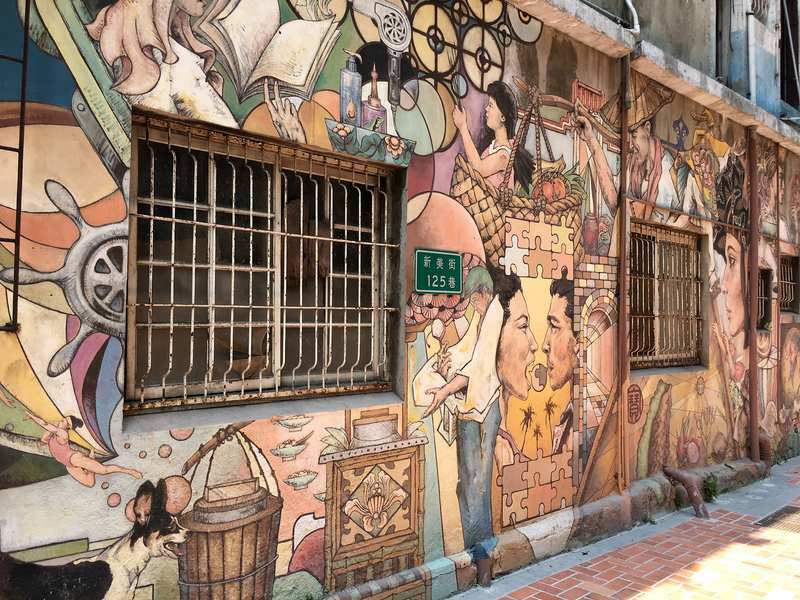 You can check out my Taiwan itinerary for more ideas about things to do: https://www.phenomenalglobe.com/taiwan-1-month-itinerary/. Fantastic information! This will be quite useful when we will spend 3 months in Taiwan in our slow travel journey. Which of area of Taiwan do you think it’s convenient with nature around? Thinking of spending a month going around the island in a car, already have 1 month booked in Taipei. Any tips are so welcome, thank you!